The back-to-back-to-back EVE event that no one saw coming. 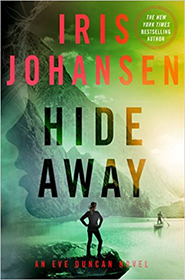 Iris Johansen's third book in her latest explosive trilogy starring forensic sculptor Eve Duncan takes readers on a high-energy adventure with Eve fighting to overcome the odds. 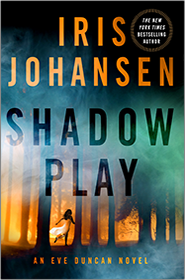 Protecting Cara Delaney from the enemies who want her dead lead Eve to be their target. It will take everything she has to rescue Cara, and doing so will put that which is dearest to her at risk. 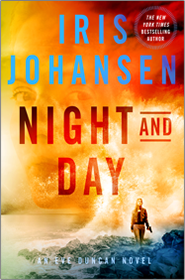 Night and Day is the pulse-pounding race to a conclusion that will have readers on the edge of their seats.